Three men (aged 54, 52 and 24) were employed to paint a double-bottomed tank in the engine room of a ship. Access to the tank was via two manholes at the end. Work began at 10.30 am and the men were due to finish at 4.30 pm but were found at 5 am (16.5 hours after starting work). All three were unconscious and, although there was a strong odour of solvent fumes in the tank, the rescuers were able to work without breathing apparatus. The first victim was dead on arrival at hospital. Postmortem examination showed congestion of the liver and lungs with histological evidence of focal intra-alveolar haemorrhage and pulmonary oedema. There was swelling and vacuolation of liver cells. The brain showed microscopic petechial haemorrhage and there was evidence of anoxic neuronal damage. The second victim was unconscious on arrival with hypothermia and peripheral cyanosis. There were medium grade moist sounds audible over the lung fields and a chest X-ray demonstrated patchy diffuse opacity over both fields. He was managed supportively and began to regain consciousness over the next five hours. He was confused and amnesic about the events which occurred 24 hours prior to his collapse. The confusion resolved over the next 2-3 days. He developed renal impairment and raised liver enzymes but these resolved. The third victim began to regain consciousness soon after arrival but was also confused and amnesic for events. He had slurred speech and ataxia. He recovered slowly over the next 24-48 hours. He had no renal impairment but liver enzymes were raised. The breath of these victims had a strong odour of solvent. The paint used was found to contain over 90% xylene and it was estimated that the amount applied represented only about 1 hour's work. 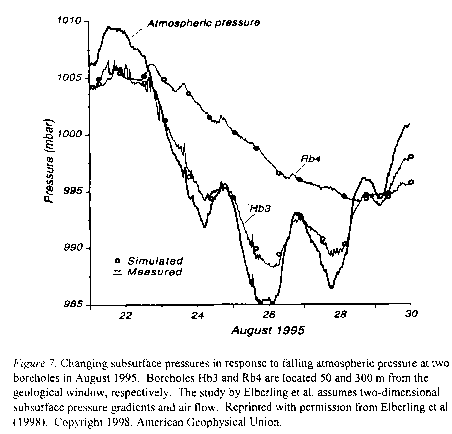 The estimated air concentration of xylene in the tank was 10,000 ppm (Morley et al., 1970).